The International Boatbuilders&apos; Exhibition and Conference will feature Louisville University basketball coach Rick Pitino as keynote speaker at the Industry Breakfast on Sept. 17 from 7:30 to 9:30 a.m.
Pitino, who has been head coach of the Louisville Cardinals since 2001, coached the team to the 2013 NCAA Men’s Division I basketball championship. He has led three college basketball teams — Louisville, the University of Kentucky and Providence College — to the Final Four, and is the only coach in NCAA men’s history to lead two teams, Louisville and Kentucky, to the championship. He has also coached at Boston University and in the NBA with the New York Knicks and Boston Celtics. 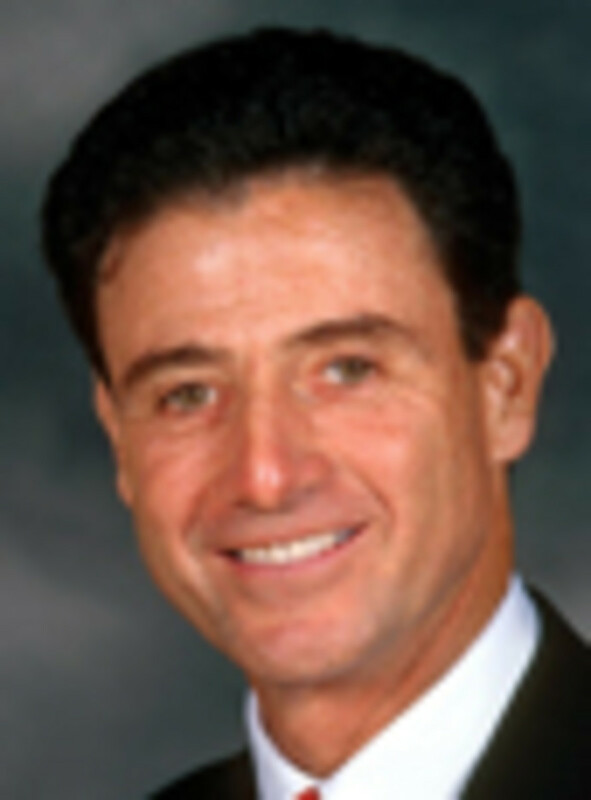 Prior to Pitino’s remarks, National Marine Manufacturers Association president Thom Dammrich will deliver an address on the state of the marine industry. Those who sign up for the conference prior to July 4 will be entered for a chance to win $100. The cash winner will be drawn during the All-Industry Bourbon & Brew Happy Hour on the show floor Sept. 18 from 5 to 6 p.m. Use VIP Code 4th when registering to be entered.